NOVAK were approached by the freshers week event organisers at Newcastle University to deliver something ’spectacular’ and provide a ‘centre piece’ to their week long series of events to welcome over 20,000 new students. And what better way to achieve this, than to create something truly unique. A spectacular projection mapping of the iconic Newcastle University Students Union Building. Working closely with the team at Newcastle University and within the freshers week theme of ‘Around The World’, where each night of the week was associated to a particular country or continent, NOVAK created a series of eye catching designs. For the Great British and Asia nights, where the main events were happing within the students union building, NOVAK created two short, but highly effective animations that provided a perfect calling card to the students union building for the recently arrived students. Finally and in a fitting fashion for the Brazilian themed night, where the carnival party was taken outside, NOVAK created a highly vibrant audio visual spectacle, thrilling the new students and ensuring they received a welcome to the city and university unlike any other! In addition to the creative services of producing the audio and visual content, NOVAK also delivered all of the technical requirements and managed all aspects of the project from start to finish. Liaising with all the necessary members of staff at both Newcastle University and the surrounding business, ensuring that the project was delivered in an efficient and safe manor. Thanks to all the organisers, the staff of the University and Northern Stage, along with our freelancers who helped make it happen. 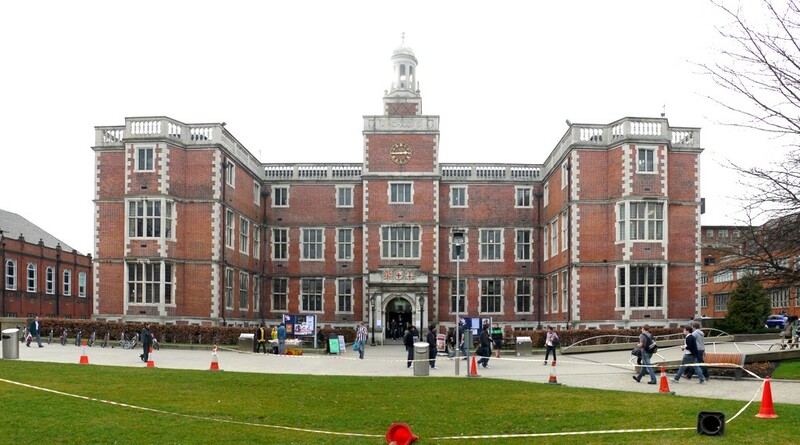 – Newcastle University Freshers’ Week Organisers 2014.